Last December, I went with a red and green color scheme (very typical Christmas), but I didn't want to use the same one for this year. So, I decided to use black and bronze-ish for this month's color scheme in my bullet journal, which I think is at least kind of festive for the holiday season. 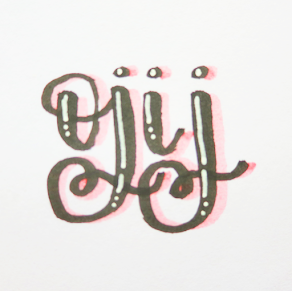 I used Scotch washi tape, a Tombow Fudenosuke Soft brush pen, a Sakura Gelly Roll Classic White gel pen in the 08 size, and a black Sakura Gelly Roll Gold Shadow gel pen to do this theme in my bujo. This is my blank monthly memories spread for December. 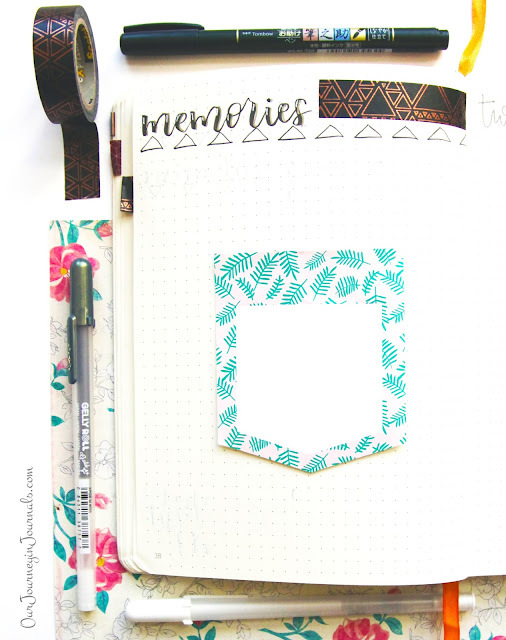 I like to put a sticky note on my memories spread at the beginning of the month so that I can record the important events throughout the month. I haven't done my October nor November bujo monthly memories spread yet, so here is my memories spread from September. 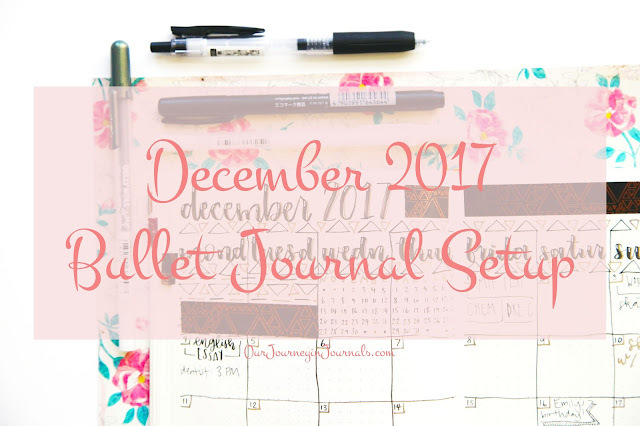 Anyway, that's it for my December bullet journal setup! 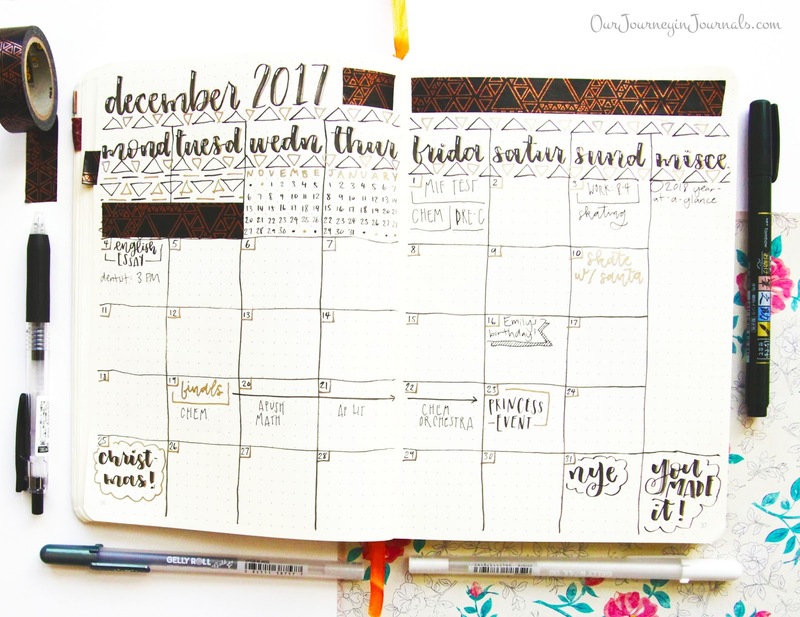 If you haven't seen it yet, you should definitely check out my bullet journal flip through that I did of my 4th bujo so far. What are you looking forward to this holiday season? Let me know in a comment!